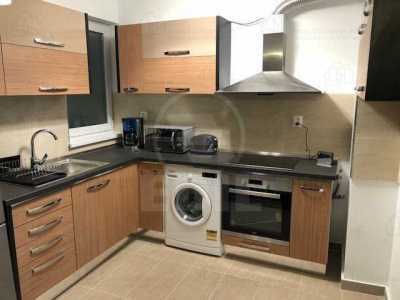 Amazing price for an amazing offer! 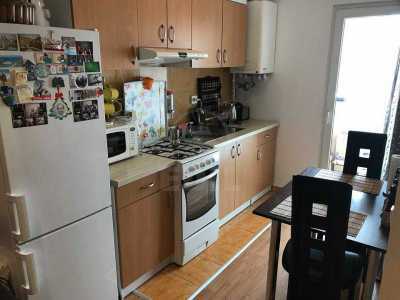 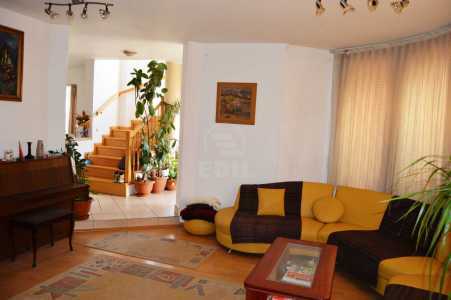 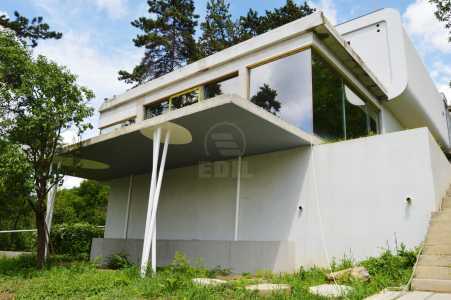 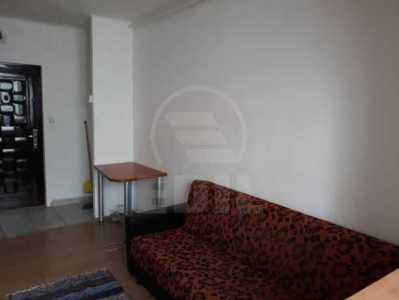 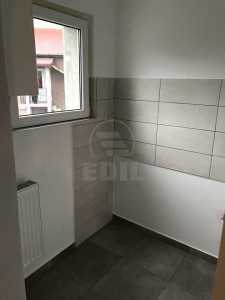 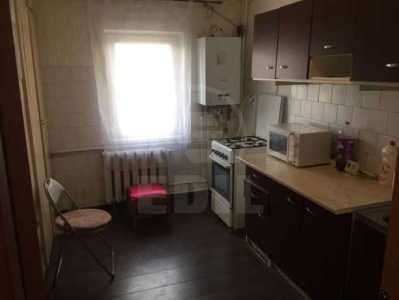 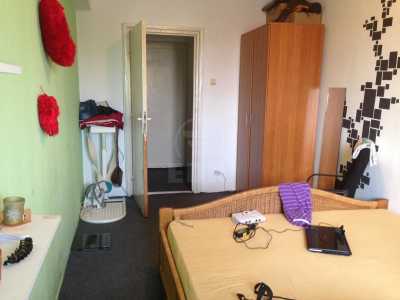 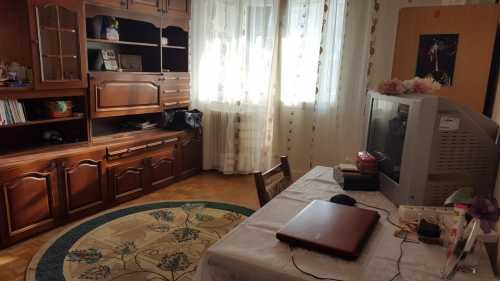 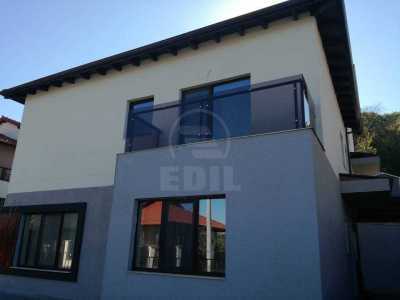 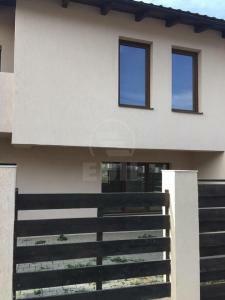 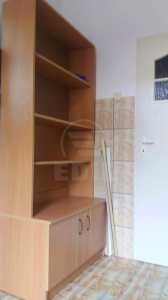 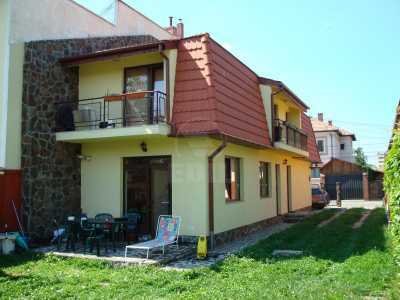 Apartment rent in CLUJ-NAPOCA, MARASTI area, with 2 rooms, placed at floor 2 from 8, having a surface of 61 Sq.M. 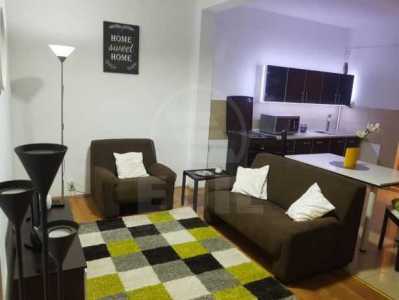 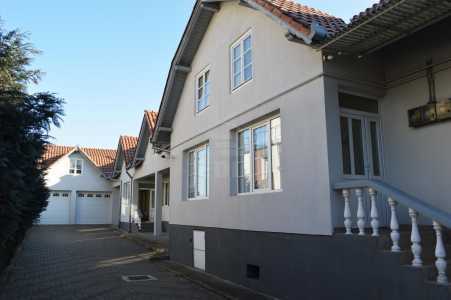 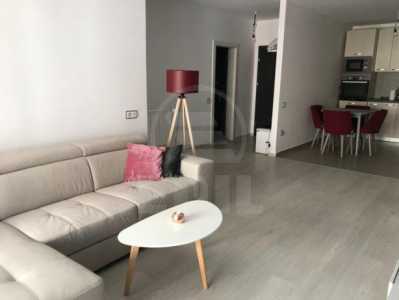 The apartment is confort increasing detached and it has air conditioning, 1 bathroom, 1 balcony, modern tile, modern sandstone, laminate flooring. 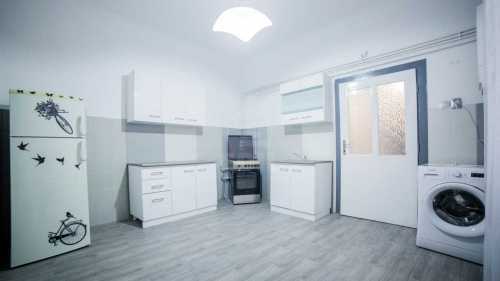 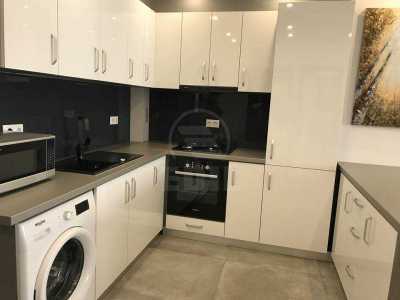 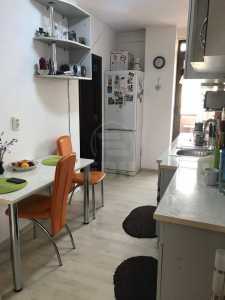 The apartment modern furnished and equipped has other facilities such as television, refrigerator, washing machine, stove, elevator, interphone. 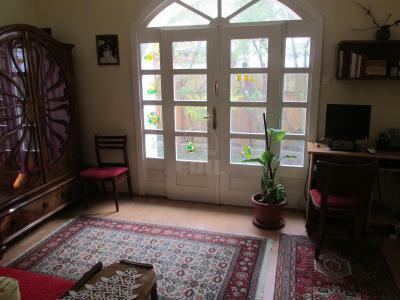 Call now and you will know more about our offer.